A team of scientists have published a new way of using heat to store data magnetically, which could increase the speed of hard drives over a hundredfold. Conventional drives use electromagnetism to selectively change the polarity of points on a drive, representing a one or a zero. 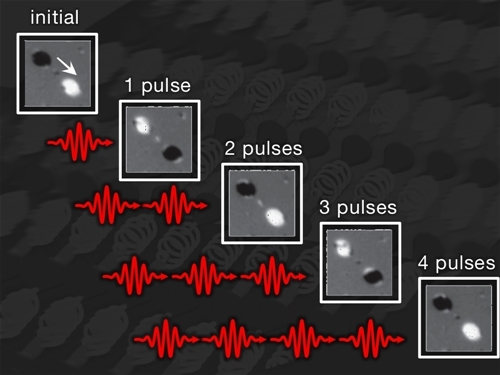 But according to research published in Nature Communications, the team used a high-powered laser to write data onto a special gadolinium and iron storage unit in a fraction of the time, using much less energy. 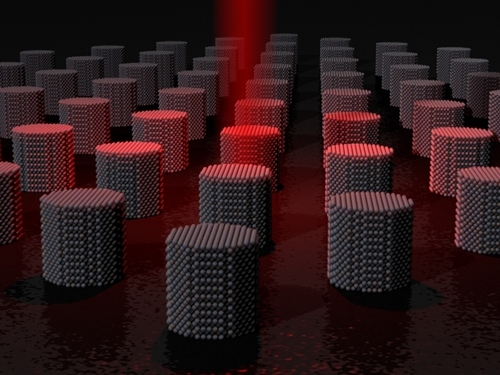 The laser fires for 1/10,000 of a nanosecond, and the team found it could write precisely on the drive. Using lasers in this way isn’t new – TDK is already using its heat-assisted magnetic recording (HAMR) systems in a similar way – but the new technique achieved write speeds well in advance of any competing technology.